The face of the modern-day workplace has gone through a lot of changes over the last ten years. In the past, the office was a place for employees working the traditional 9-5. The offices were joined to landlines, fax machines and large desktop computer with dial-up internet connections. 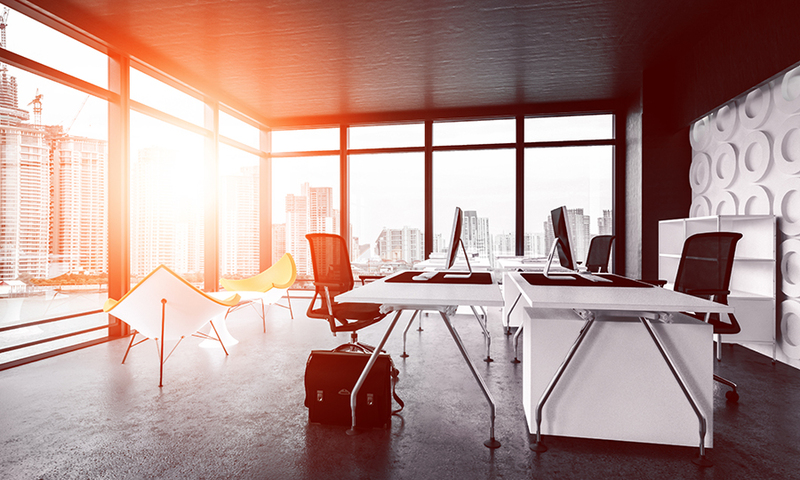 The modern office space has been through extreme modifications with the advent of emerging technologies, materials and a change of priorities for both the organizations and employees. If your company is setting up a new office space, here are some office designs trends that will be of interest to you in 2019. Operation Based Working (OBW) offers employees choices on how, when and where they work. This implies providing a selection of work settings, each created for a separate kind of tasks like workstations, joint areas, and concentration zones. Outside the work station, activity-based working space is eased with emerging technologies, which enables staff to work from anywhere. This design concept is established on the office space idea that firms have a story to sell, and the way you construct your building and layout, and design your interior can aid you to share that story to inspire your employees and the community in which you operate. Put succinctly; this concept uses office and interior design to enable your working environment have a sense of identity. It can also provide your employees with an improved understanding of the company's goals, while giving your recruitment efforts a boost too. Corporate office interior design ideas provide a creative, modern and stylish representation of the brand’s identity. The importance of employee happiness in the office has never been more evident, and office design is changing to focus more on employee health. Research has shown that employees with good health are more innovative, and are better at solving problems. With a lot of commercial positives to approaching new office design trends, a lot of firms are accepting this health-focus approach and providing their teams with beautiful office designs and functionality that veritably make people feel better. Many esteemed designers working today have a belief that flexible and agile spaces should be highly engaging and not be hindered by any physical or ergonomic problems. If furniture can be re-arranged to the taste of an employee or team, this can have a significant impact on the productivity of the staff. The set of furniture selected should be comfortable and convenient and enable the employees to work without any inconveniences. Despite the popularity of open spaces and dynamic layouts, there’s still a strong reason not to put private areas in offices. If you enclose some division on your floor plan, you can leave out the conventional dividers or booths. Instead, go for more semi-enclosed arrangements that enable your workers to work without much distractions. In conclusion, rather than settle for one of these types of office trends for your workplace, it is advisable to work with a renowned furniture and office design expert and choose ideas that are suitable for your business. Subscribe to our blog for more Commercial Real Estate tips! !